The following Veeam version number table provides a useful guide when planning Veeam upgrades. 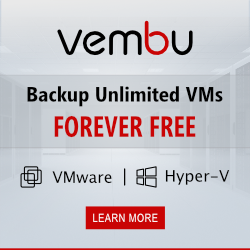 It can be used to find the latest Veeam version, plan an upgrade path and see what version you are currently using, plus find the relevant release notes. Updates – are like patches to the software and are applied within the same release family. So for example to apply 9.5 Update 2 you would need to be running a version 9.5.x. Getting the specific version number information from the table to move to 9.5 Update 2 you would need to be on at least version 9.5.0.580, 9.5.0.711, 9.5.0.802 or 9.5.0.823. 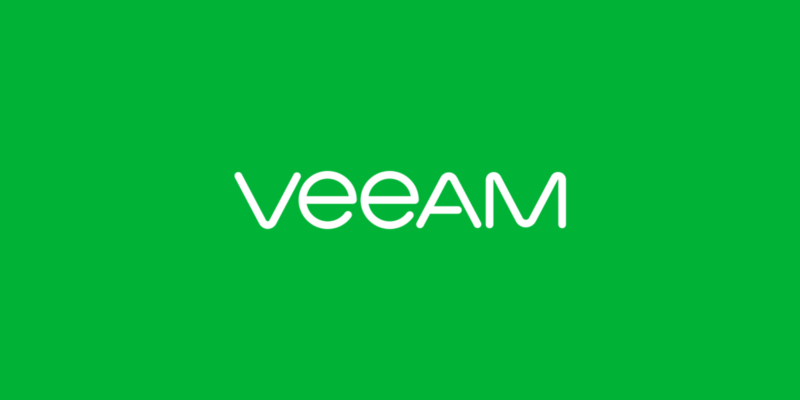 You can download the latest product updates from the Veeam Website. Major releases – are the next major increment in the software. You can generally do an in place upgrade within 2 release versions. You can use the table below to confirm the upgrade path. So for example if you were updating to 9.5 you would lookup 9.5 in the table and see that the earliest version you could be on would be 8.0 Update 3. The latest major release download files generally are bundled with the updates so for example there would be no need for example to install 9.5 and then 9.5 Update 2. Whilst the above table is useful when planning your Veeam upgrade path. Be sure to refer to the release notes to ensure you have captured all the details relevant to planning the upgrade of your environment.